Tiffany Battle (@tiffanymbattle) is the creator of The Werk! 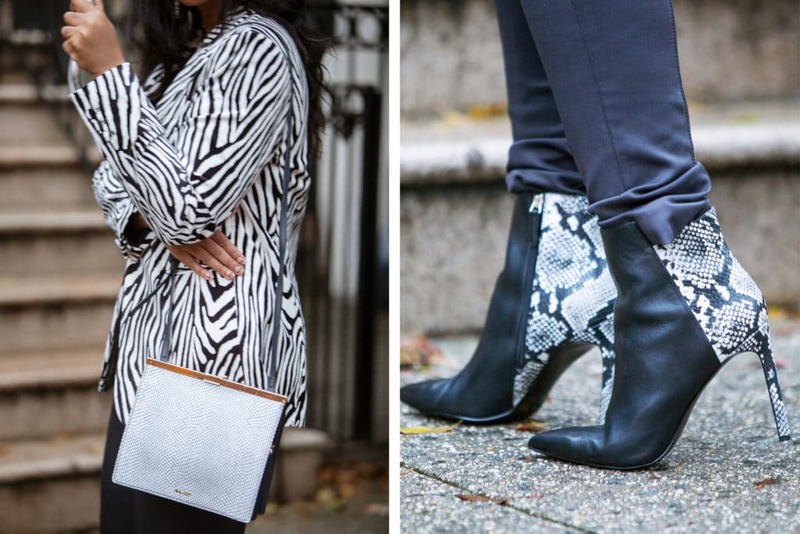 Place – a contemporary fashion and lifestyle blog she launched in 2012. Today, The Werk! Place has risen to the top of the blogosphere to become a leading digital destination for fashion enthusiasts. 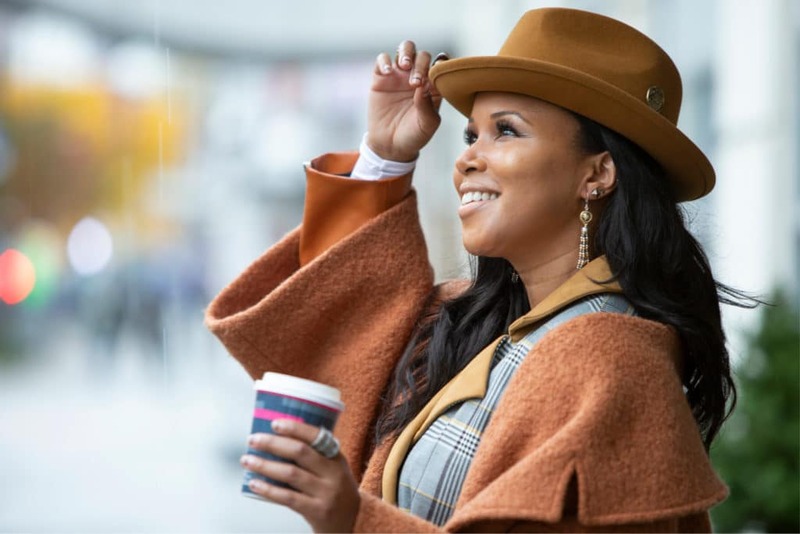 As a content creator and girl about town, Tiffany is constantly on the go (and slays while doing it!). From early morning meetings in the city, street style content shoots to jet-setting for a brand event, Tiffany is a force to be reckoned with. 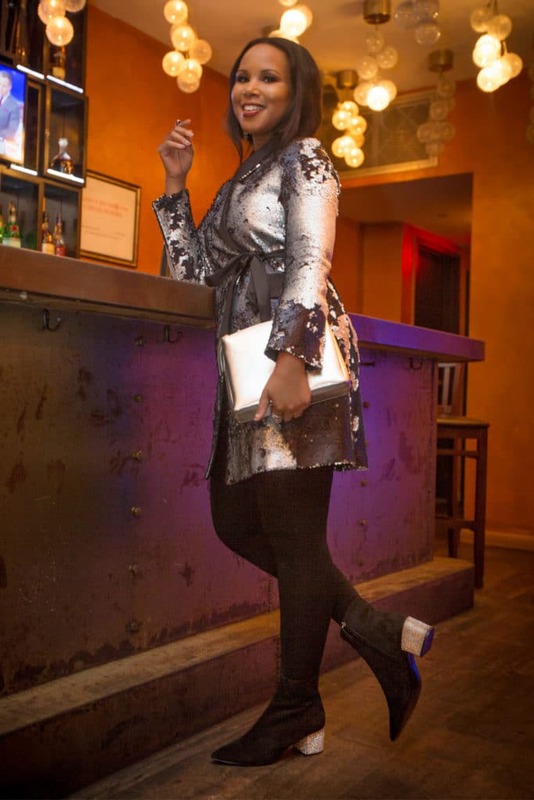 Nine West partnered with ESSENCE to capture a day in her life in Harlem, New York. We show you how this Michigan native turned New York City into her fashion playground. Plus seven power tips for the girl boss inside all of us. Watch Tiff werk as she makes power moves and offers up some serious shoe envy. Come rain or shine, the first secret of successful women: Start your day with a moment of gratitude and thanks. Power Moves Tips: Success is defined differently for everyone. One way to measure your success is to remember where you've been and how far you've come. Give yourself a pat on the back for the big and small things you've accomplished. But let's not deny the power of a strong cup of coffee or tea to get you started! Power Moves Tip: A morning ritual will help you set the pace for your day. Take at least half an hour in the morning to plan and map your day. Harlem has a life of its own! Notable landmarks like The Apollo Theater embody the music, art and style that define this neighborhood. It has a rich fashion history that sets the trends for many looks we love today like these bold red boots! What better place to capture content for The Werk! Place than in the heart of Harlem. Power Moves Tip: Even girl bosses get a little nervous. But no matter what room you're in, maintain your confidence. You never know who's watching. To know her is to know that Tiffany LOVES bold colors. Heading to media events all over the city, it's key to keep that same energy with a fierce head-to-toe look. Power Moves Tip: Be bold! We're all unique and there's no fun in blending in with the crowd. Tiffany is the Queen of mix media prints. Her personality and signature style shines through in every look, no matter the occasion. 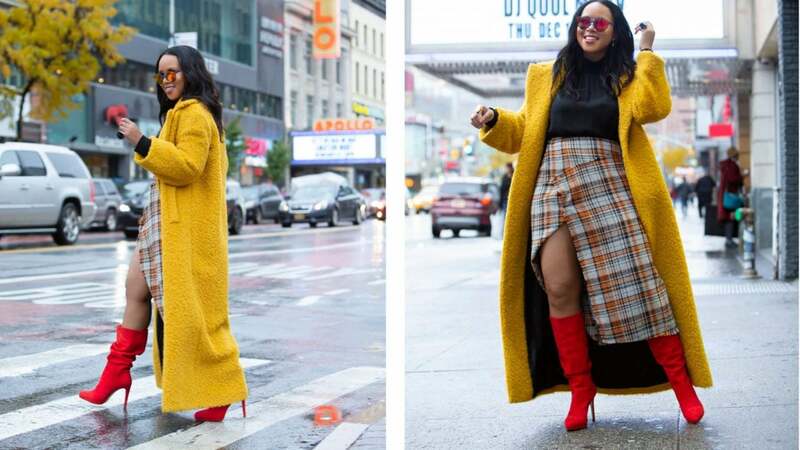 Whether for a meeting with a potential partner or to capture street style looks for her 36K Instagram followers, she never holds back on a great look. Power Moves Tip: Great personal style also doubles as a great icebreaker when meeting new people! Power Moves Tip: Being prepared is an undeniable key to success. And the right handbag can help you do just that! Make sure you have a bag big enough to hold your phone, charger and business cards. You never know who can connect you to your next opportunity. It's happy hour at The Cove Lounge in Harlem and that means time for New York City glitz and glam with the girls. Power Moves Tip: Networking doesn't stop after the event. The best network is your own network. Take time to talk to your girls about the cutie at the bar. But also talk to them about their power moves.